Sleeping at trabucco is an unique experience. Fall asleep with the sound of the waves and wake up with the song of the seagulls at sunrise. Sleeping at trabucco is like being part of the family, it’s sharing. 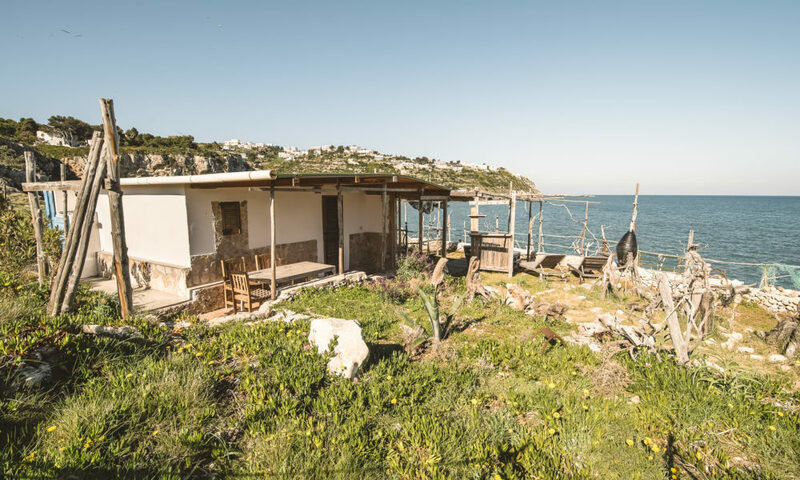 The San Nicola point is a rocky penisula with a mediterranean feeling and a shallow blue sea few steps away from your door. 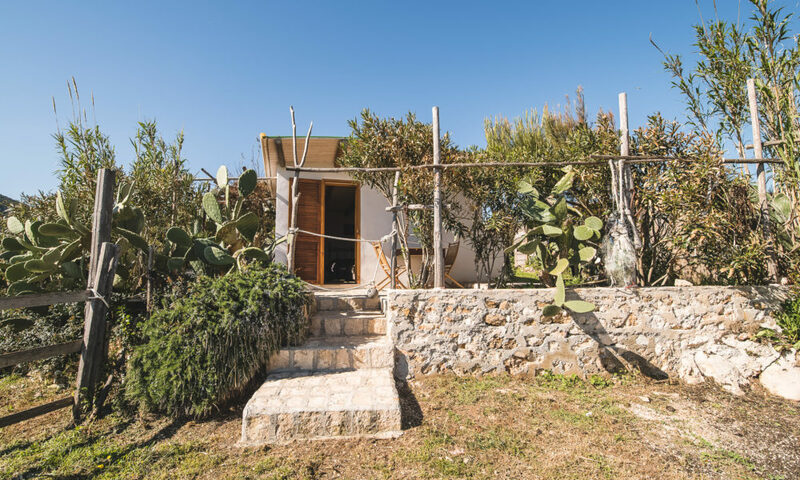 Here Ottaviano family settled down back in the twenties and now the Mimì’s houses have been converted into studios apartments, all with large outdoors patios just a few steps from the sea. From 2 to 4 beds, with wifi, breakfast is included. Starting from 100euro/night. 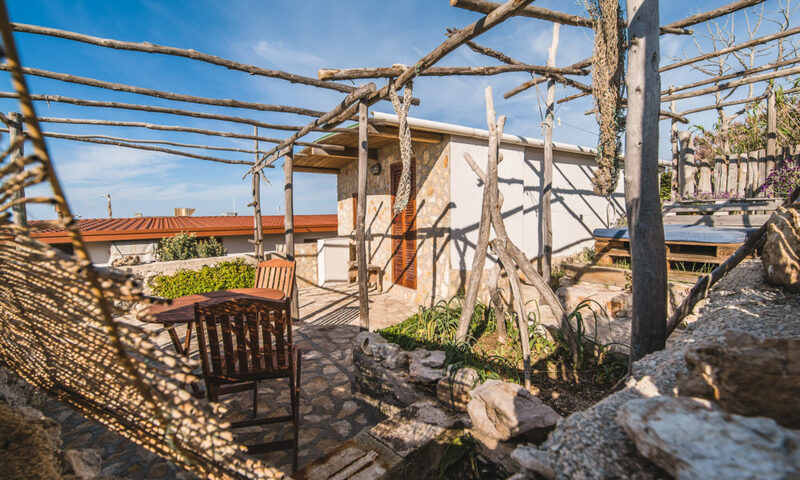 The beach is reachable on foot and the town of Peschici is 5 minutes away.